Are we failing our future generation? When Amanda Spielman was appointed Chief Inspector of our England’s schools, she promised that Ofsted would be a force for improvement! Only yesterday we were told that we have 2,060 children have education, health and care plans (EHCs) setting out their needs but receive no support at all. This report could be just the tip of the iceberg, with over 1.3 million pupils with special educational needs and disabilities in the UK we need to act fast and provide the support they require fulfilling their potential. It is about time we change our approach to schooling, stop the command and control, draconian approach to Ofsted Inspections and use these resources to be within the local communities, working and supporting their schools. “Our school teachers work very hard, long hours, with little resources to support. Tutor Doctor can help our schools, teachers and students by providing that extra support they need to succeed” said Angela Saunders, from Tutor Doctor in Warwickshire. Angela spoke recently to a trainee secondary school teacher about her experience so far, the trainee said “on average I am working 12 hours per day including several hours over the weekend, I feel exhausted and often feel I can’t keep up with the workload”. On top of the unacceptable hours, the trainee is regularly having to deal with verbally abusive children in the classroom. She told me “it was a massive shock to experience such abuse from teenagers in my lessons, the students demonstrate such disdain, disrespect and out right rudeness”. To support the student, the trainee makes a point of engaging with the parents to try and work together to help resolve behavioural problems. The parent responses are mixed, with many parents saying they don’t know what the problem is and believe that this behaviour is acceptable. We need to raise awareness of the resourcing issue we are facing in our schools, not just for our children with special needs, but for all children within our education system. 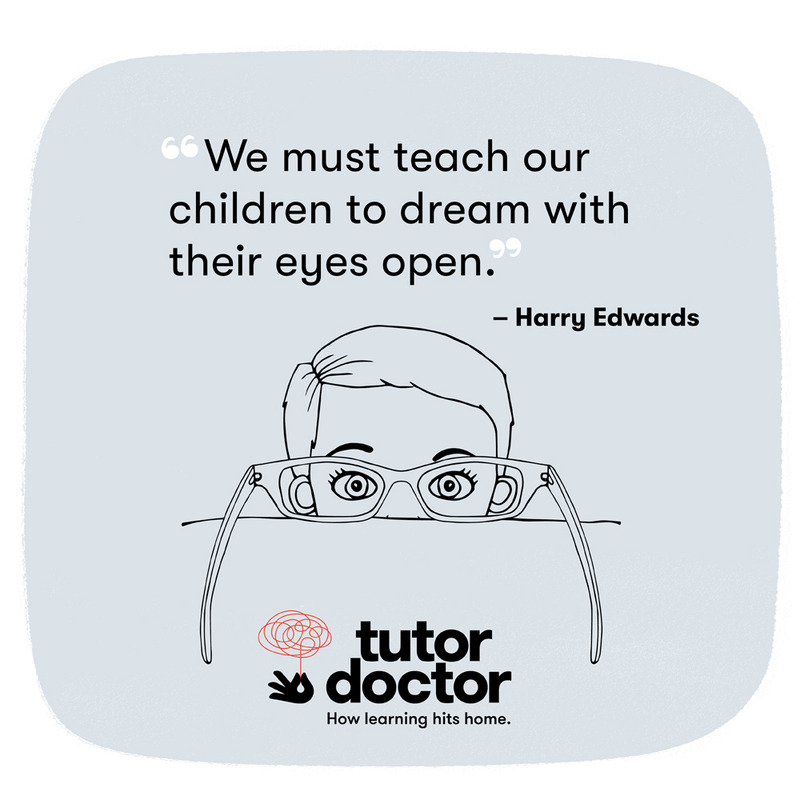 At Tutor Doctor, we are passionate about helping children achieve their academic, career and life goals. By helping them now, will sustain them for the future and hopefully provide them with a happy, fulfilling life. Our approach to learning, is to work closely with the school teacher and our students to understand their learning needs to design a tailored learning programme to meet those needs. We strongly believe, everyone can learn, but not everyone learns in the same way. So, we do a short assessment with every student to determine their learning style and put in place strategies that ensure that our tutors complement their skill level, learning style and personality to provide the most effective learning experience. We have a large pool of tutors at our finger tips who have expertise in special needs and problematic students. Our tutoring service offers, 1-2-1 focus on the student within their home environment, making it safe and a quiet place to learn. In the home, is also our opportunity to engage with the parents, educate them and include them in the students’ progress. Tutor Doctor has narrowed down the keys of success to two major components; academic support to deliver the foundation of learning, in line with the classroom curriculum and executive skills, to improve their time management, organisational skills, concentration and task prioritisation. It’s important our children receive the right balance of work and play, by providing these executive skills, we have seen a massive improvement in the child’s mental health, levels of anxiety have dropped and performance with their school grades increase. A strong message to our students is “work smarter, not for longer”. We are here, ready to help every student succeed. © Copyright 2019. Tutor Doctor Warwick.